Lightweight has been a hot trend in running shoes lately. But the challenge has been how to get that lightweight feel without sacrificing cushioning for comfort. 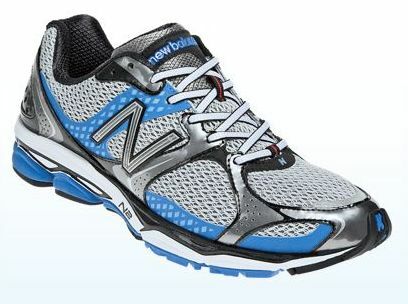 New Balance has achieved this with two new versions of its popular running shoes: the 890v2 and 1080v2. Originally created to meet the competitive requirements of world-class runners and Team New Balance members Andy Baddeley and Jenny Barringer Simpson, the 890v2 features REVlite, New Balance’s proprietary cushioned midsole material that provides the premium responsiveness and durability of comparable foams -- but 30% lighter. The result is a running shoe that delivers a comfortable ride in a speedy, lightweight package. What’s new in this version is a slightly lower heel height that creates a more natural foot position. In addition, New Balance reworked some of the geometries of the original to eliminate what wasn’t needed, reducing the shoe’s overall weight. The 1080v2 is just as strong a performer. Though it’s not technically a lightweight shoe, it does bring a whole new level of lightweight performance to a popular neutral cushioning trainer. The secret is N2 technology. 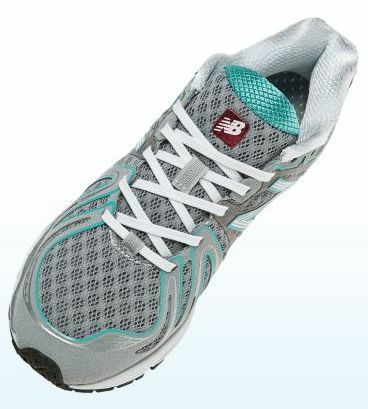 N2 is a low-profile material that provides premium cushioning with the extra weight. Similar to the 890v2, New Balance also lowered the heel of the 1080v2 4mm to bring it closer to the ground. Whether you prefer a lightweight trainer or a neutral cushioned shoe that happens to also be lightweight, join the lightweight movement and learn more about the 890v2 and 1080v2. They’re both available now at shopnewbalance.com.